Inside the covers of this book there are tales of ghosts and phantoms, poltergeists and demons, goblins and hobgoblins, haunted houses and churches, and fearsome beasts from the spirit world. One of those beasts is so terrible that nobody has ever been able to describe it accurately. Then there are other supernatural phenomena including corpse candles, phantom funerals and death omens. Author Brian John now brings a hundred ghastly tales, old and new, to the attention of a wide readership; and he gives fascinating commentaries on the local beliefs that run through the stories. So if you want to know more about apparitions, things that go bump in the night, strange unearthly noises, inexplicable lights and eerie premonitions, read on. And be afraid. Be very afraid! The Best Pembrokeshire Jokes by Brian John, 2000, A5 format, full colour cover, 64 pp, perfect bound, price £5.99, ISBN 0 905559 71 1. 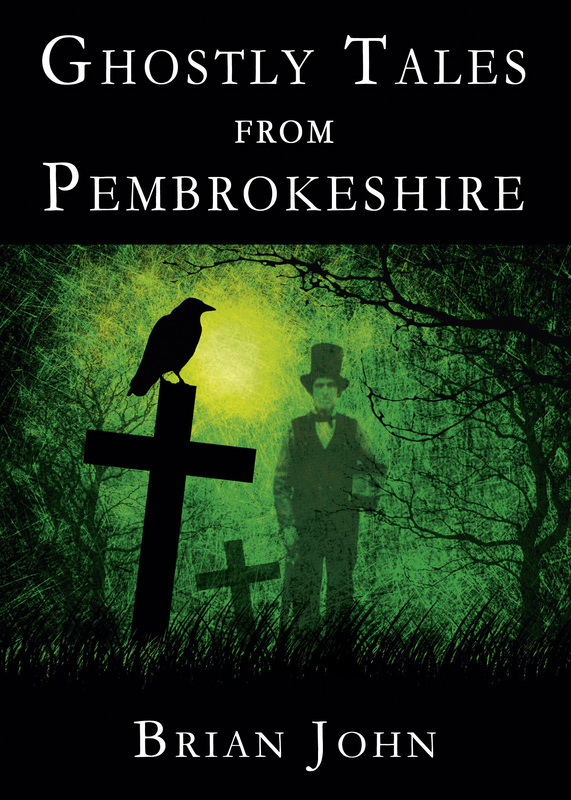 Pembrokeshire Humour by Brian John, 1994, 1995 (reprinted), ISBN 0 905559 69 X, hardback, 144 pp, £9.75. 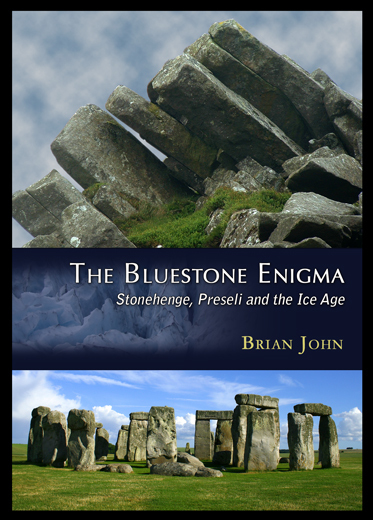 This is the first book ever to be devoted exclusively to an in-depth study of the enigmatic bluestones at Stonehenge. 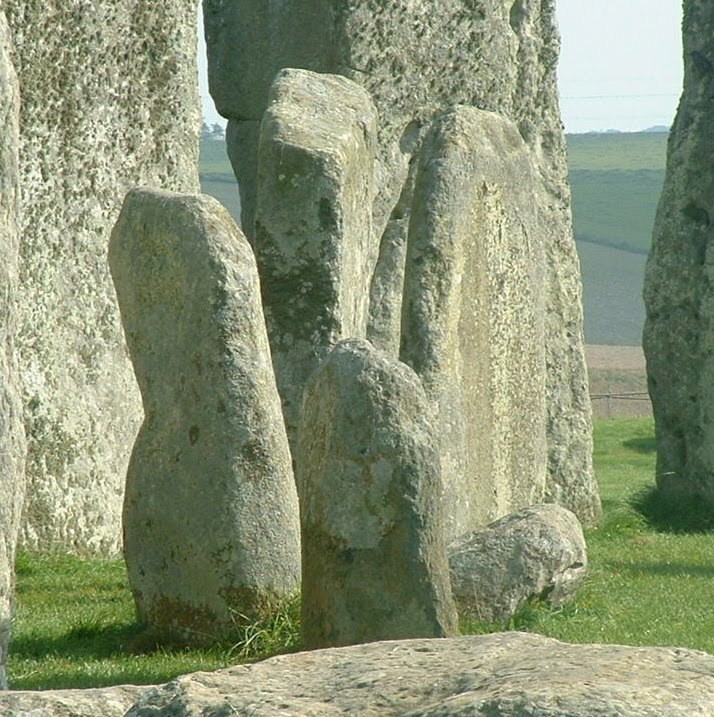 The author examines the mythology associated with the stones, their use in various stone settings in the megalithic monument, their geology, and the conflicting theories put forward through the years to explain how they were transported from West Wales to Stonehenge. 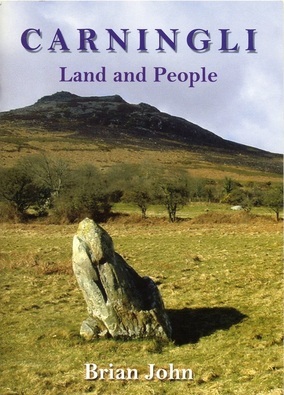 The author concludes that the stones were not transported from Preseli to Salisbury Plain by our Neolithic ancestors. 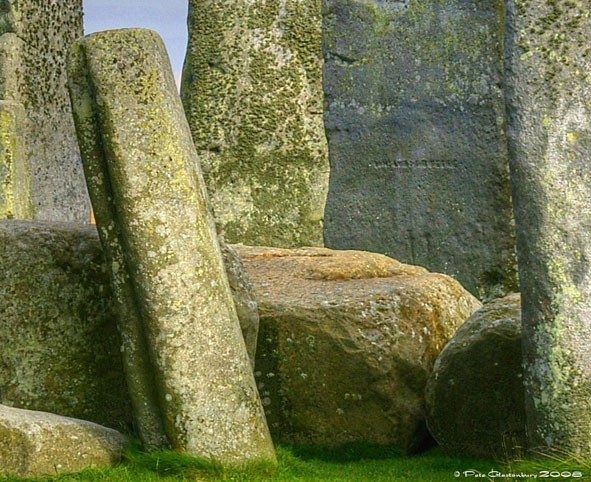 There was no need for such an “astonishing enterprise”, because the stones were already there well before 3,000 BC, within striking distance of Stonehenge, having been dumped many thousands of years earlier by glacier ice. This idea is not new. 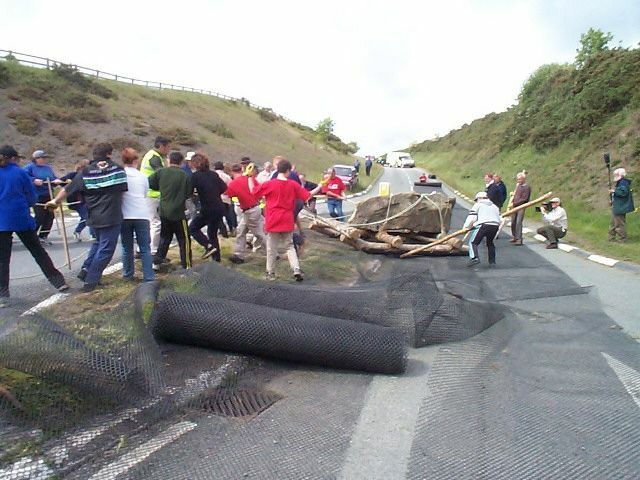 But never before has the evidence for glacial transport been presented in such a comprehensive form, and never before has the human transport theory been subjected to such a hard critical analysis. The book presents recent geological discoveries and staggering new work undertaken with glacier modelling techniques, which shows that at the time of greatest glacier extent during the Ice Age, Salisbury Plain must have been ice covered. The human transport story, one of Britain’s favourite myths, is shown to be sentimental, unscientific, unnecessary and irrelevant -- and entirely unsupported by evidence in the field. "This book is for everyone that wants to be ahead of the game and in the know. It will be ignored by stuffy archaeologists but should initiate a process of reappraising British early history. I recommend that everyone with an interest in the British stone monuments obtain two copies of this book - one for themselves, and one for a colleague. Just leave the stuffy academics to their fairy stories for now! " 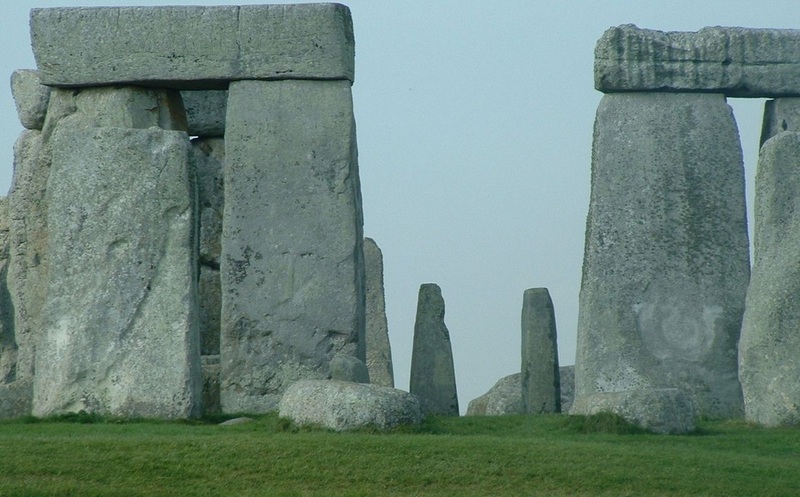 "For the last hundred years the bluestones of Stonehenge have been the subject of heated debate. Where did they come from, and how did they get there? In this meticulously researched, but very readable, book Brian John looks at the various theories and argues that most are unscientific and sentimental. Indeed, he takes to task some archaeologists who refuse to let facts get in the way of a good story." "One of the pleasures of the book is that reading it does not diminish the mystery of the stones nor the extraordinary feat of arranging them as they are - it just emphasizes that we have to be careful of falling into seductive fantasies about our mysterious ancestors." "This is a fascinating and thought-provoking book. I bought it for a little light reading whilst on holiday in Pembrokeshire, intending to dip into just a couple of chapters per day. But I found it so engrossing that I ended up reading it cover-to-cover in one sitting. I have since read it on two further occasions, and each time I have been impressed by the thoroughness of the author's argument."